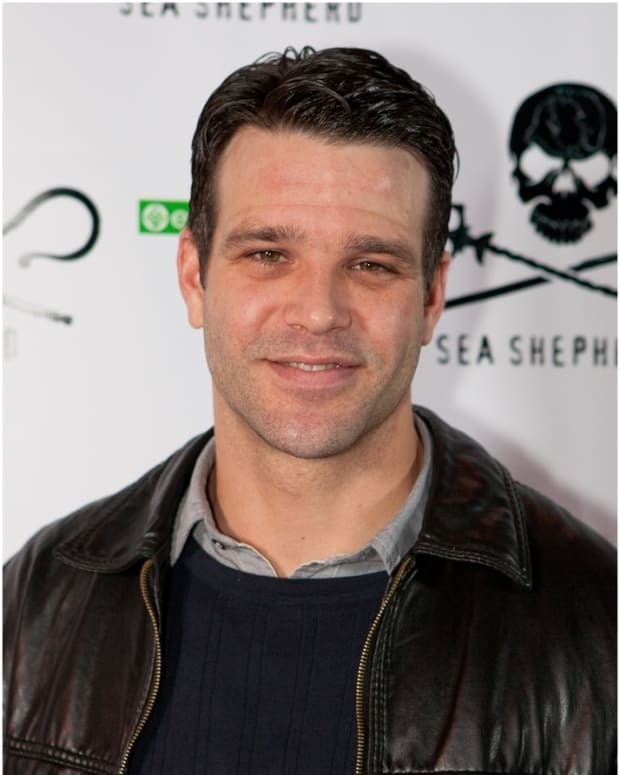 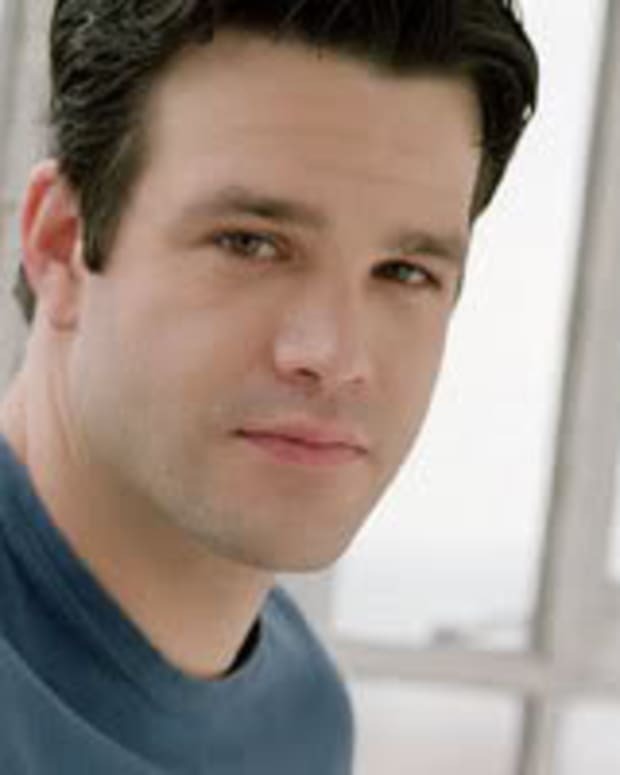 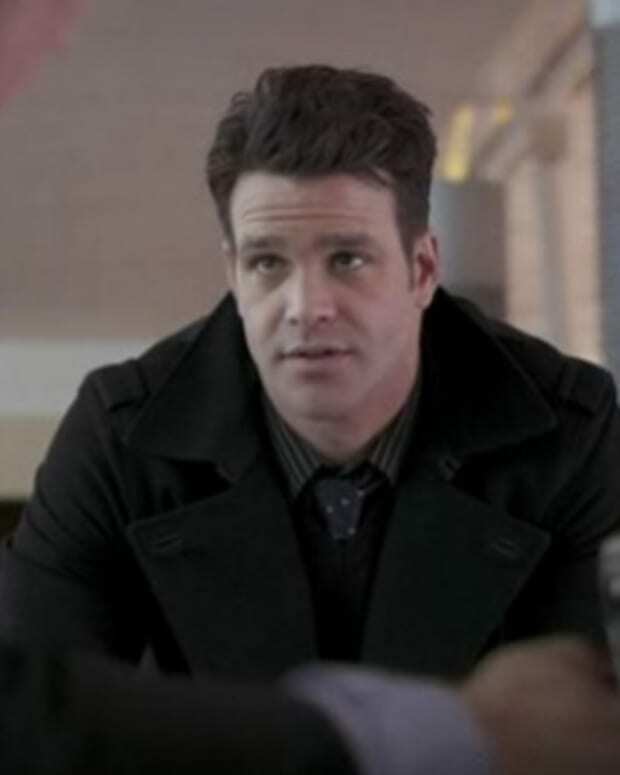 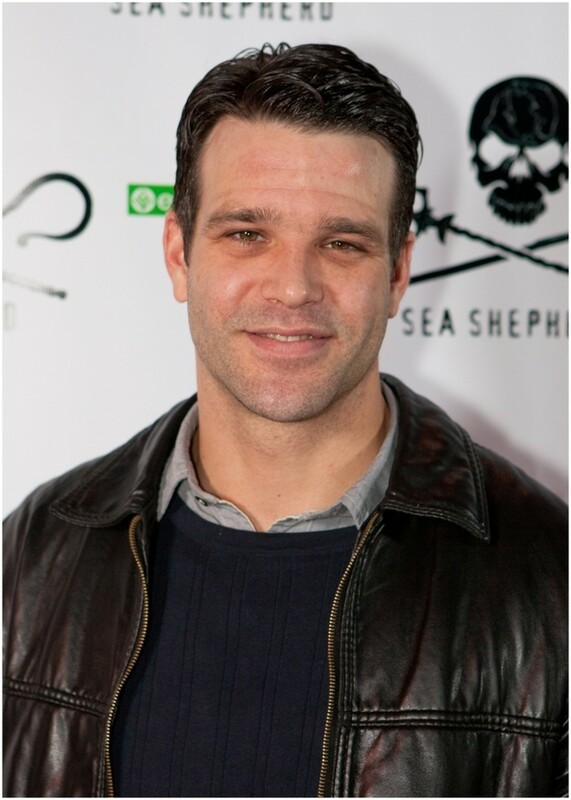 Former One Life to Live star Nathaniel Marston continues to need fan&apos;s prayers. 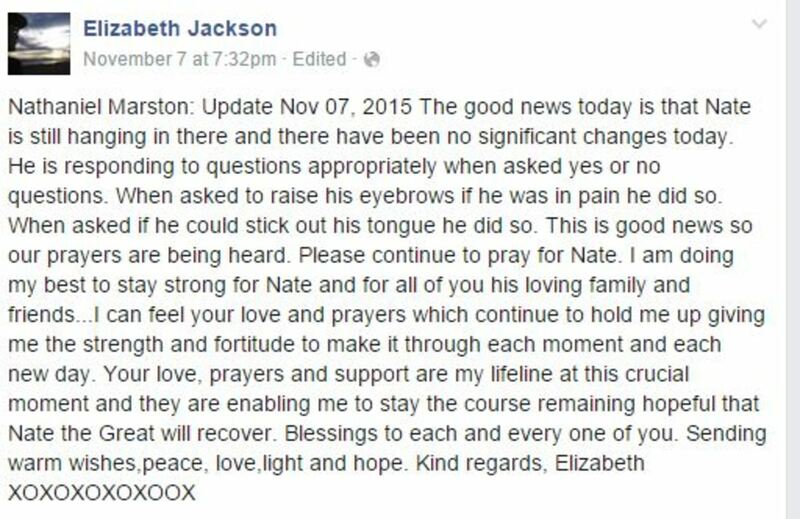 Over the weekend Marston&apos;s mother, Elizabeth Jackson, posted multiple updates on his condition. 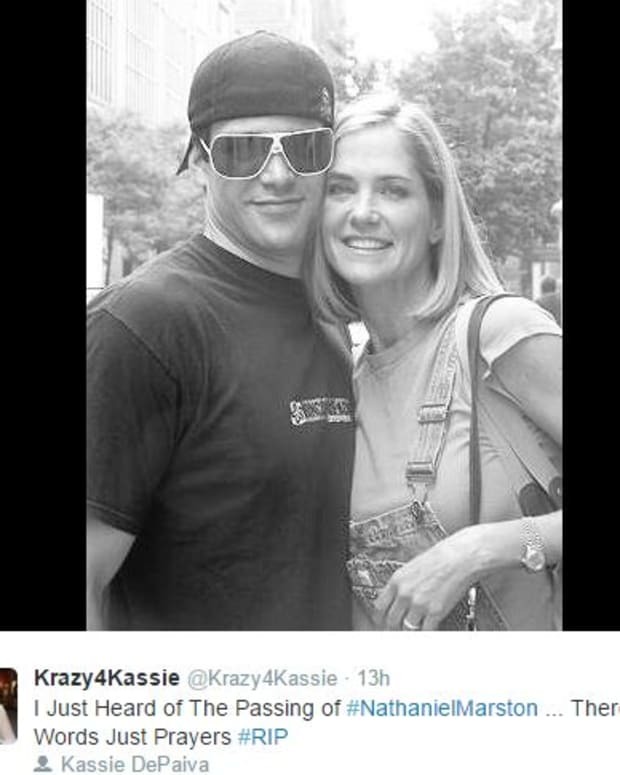 Saturday&apos;s update indicated his condition hadn&apos;t changed significantly. 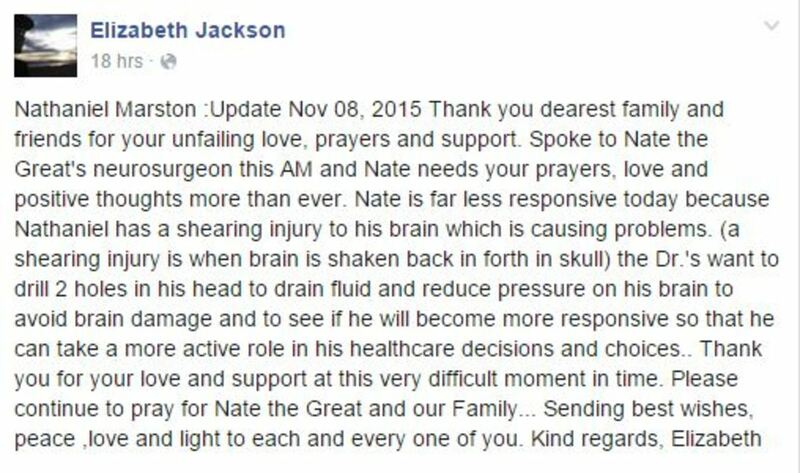 The Sunday update revealed Nathaniel has a shearing injury to his brain and needs to have pressure reduced on his brain.